Sounds fishy, right? We promise you, it’s not! 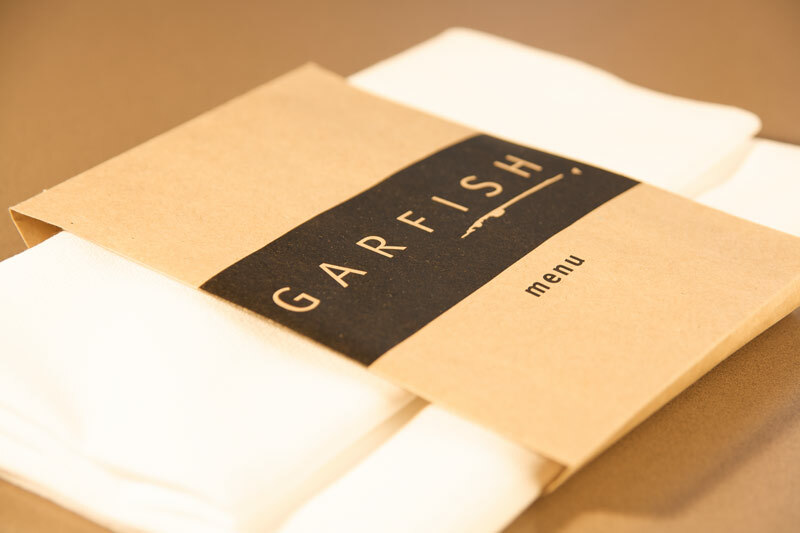 The coming weeks are the perfect time to buy that special someone a Garfish dining voucher. Available in any value you require, our dining vouchers are the perfect Christmas gift solution for those hard to buy for family and friends. They even make a great thank you for work colleagues. They’re available for all three of our Garfish restaurants and they’re simple to purchase: either visit our restaurants in person, call the restaurant directly or request online here. To purchase a Garfish dining voucher, please fill in the Gift Voucher Request Form. You never know, you might even get invited along!